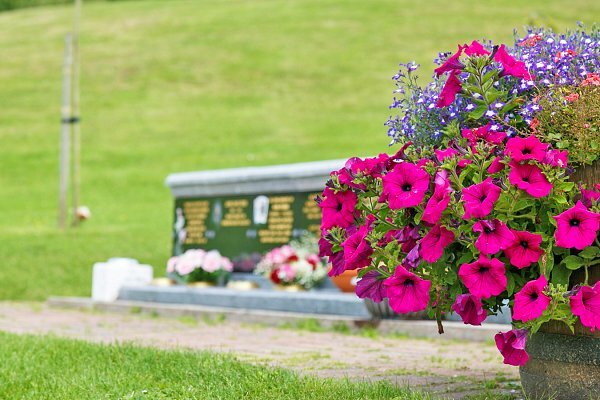 Overlooking Llanelli with views of the Gower where it meets the sea, Llanelli crematorium provides a natural place for families to hold a dignified service of their choice. 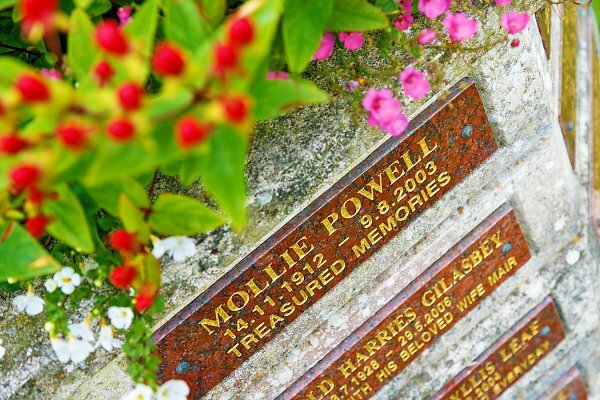 Serving communities from Ammanford to Llanelli, as well as Pontarddulais, Gorseinon and the Western side of Swansea. 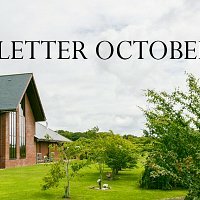 Nestling in the Carmarthenshire countryside, the building has been especially designed to blend into its natural surroundings, offering a place of peace and seclusion, so important for a funeral. 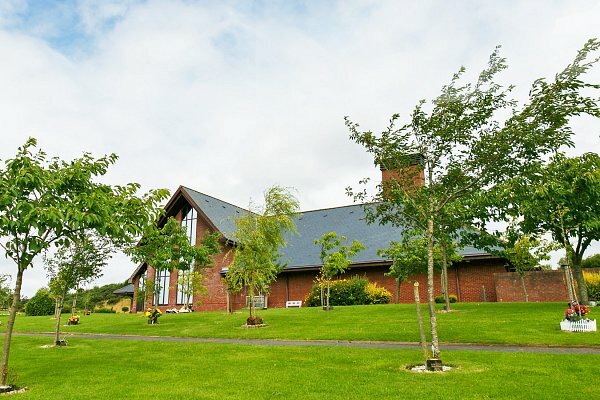 Landscaped within trees, lawns and flowerbeds, the chapel and buildings reflect the surrounding rural character. Entry is accessible via the Single gate on the left hand side. No Vehicular Access at present but will be reviewed in due course.